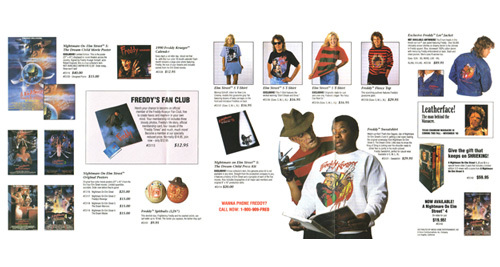 Over the years, hundreds of items have been produced promoting the Nightmare on Elm Street series. 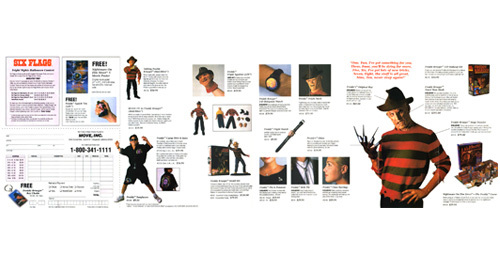 Although it would be an impossible feat to list every item that was ever manufactured, here you will find the most notable items available for collectors and fans alike. 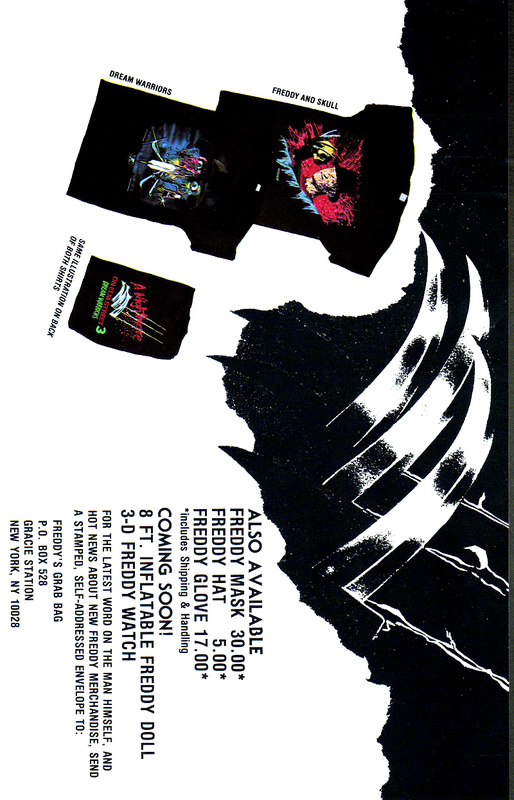 Please contact us if you own any Nightmare related merchandise you believe should be listed here. 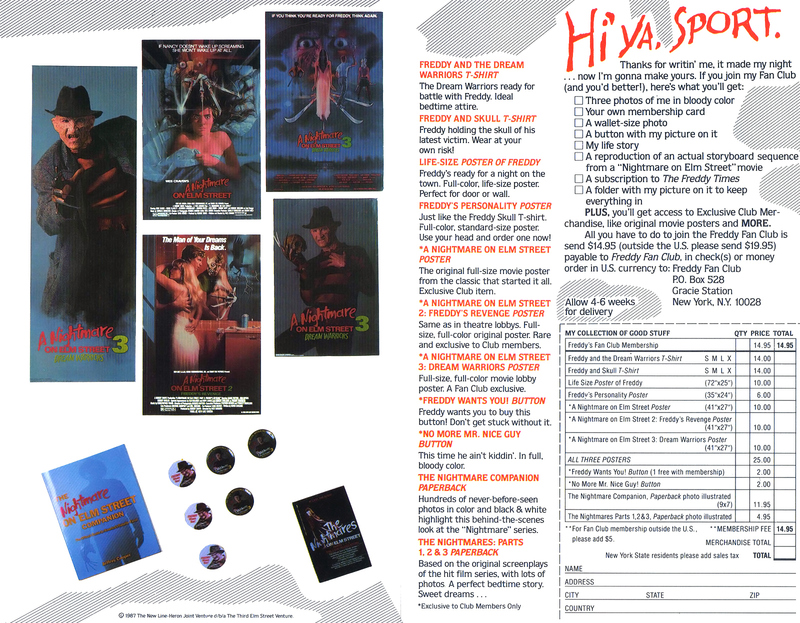 The 1989 Elm Street Catalog images below are high-resolution and might not render correctly in all browsers. 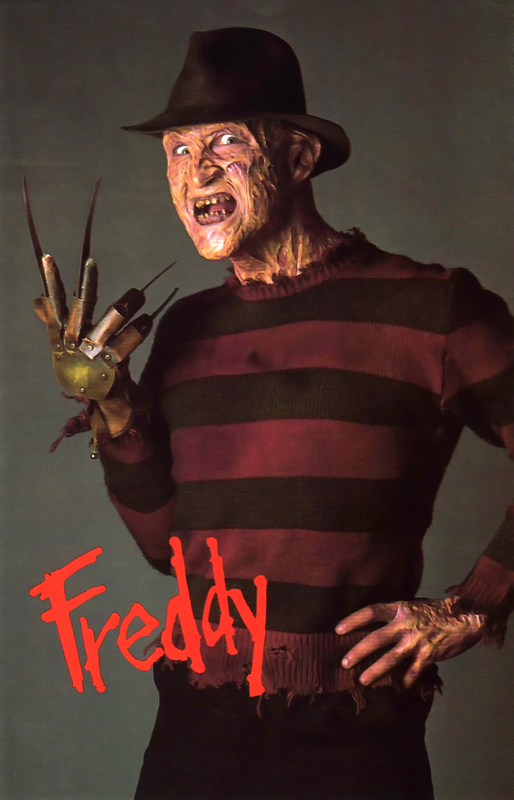 If you are experiencing problems, you can download the PDF version compressed in a ZIP file here.